We buy crypto currency for you. All you need is a credit card. 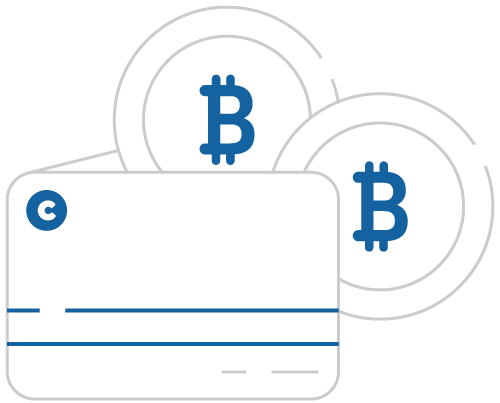 We allow people all over the world to invest in cryptocurrencies with just the use of a credit card. Just tell us what you're looking to invest in, how much, and our experts take care of the rest. CryptoClerks saves you a ton of your time! Investing in cryptocurrencies that aren't Bitcoin or Ethereum is hard, especially because there currently aren't many easy ways to buy them with government issued currency, such as USD, GBP etc. So, how does CryptoClerks make it happen? When you invest via CryptoClerks, we set up a wallet with your funds for you. You receive a wallet address along with instructions on how to access, trade or cash out your funds. Tell us which alt-coin you'd like to invest in and how much. All you need is a credit card. We charge you for your investment, plus a fee for our CryptoClerks. A CryptoClerk is assigned to each order. The Clerk will research the best exchange to use, the best currency to trade in, and will place the buy order for you. After your trade is complete, we'll send you a wallet address, along with information on how to access, trade or sell your coins. We do not keep your keys so please keep them safe! How much do CryptoClerks charge for their fee? All CryptoClerks charge the same fixed 10% fee. 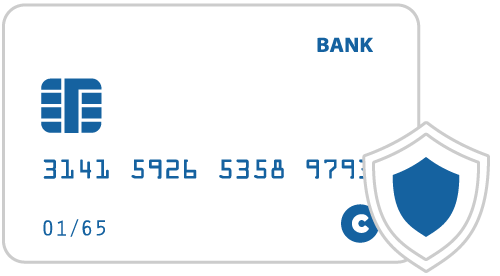 This covers the 3% credit card charge we incur and helps pay the CryptoClerk for their time. Where are my coins stored? Your coins will be deposited into a unique wallet which we will give you login information for. We will not have access to the private keys or any access information after the wallet is handed over to you. We would be more than happy to refund your order unless the Clerk has already started the buy process. Please contact us as quickly as possible to request a refund to avoid your order going into queue. What is your turn around time for new orders? Most orders should be fulfilled within 1-2 hours if ordered during normal business hours. We do have Clerks all around the world and will be expanding our reach over the next couple months. Which exchanges do the CryptoClerks use? 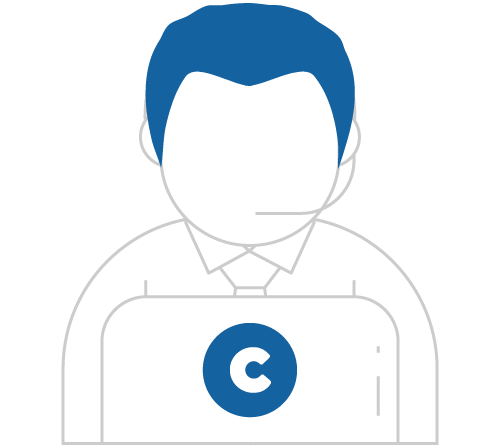 Our Clerks use a variety of the top exchanges to buy your coins. The exchange that is used for your purchase will depend largely upon the current status of the exchange, the best fee, and what exchange offers your desired coin. How many coins can I purchase? One of the unique advantages of CryptoClerks is that you are not buying a number of coins, you are making an investment in a dollar amount. We cap purchases at $1000, and we buy whatever number of coins that equals at the time when our Clerk is making the trade.